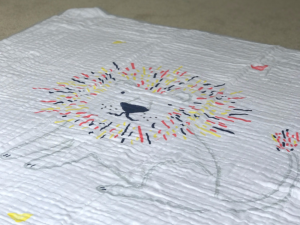 For my next child, I’d do weaning differently. Weaning was an area I didn’t know much about. I knew I wanted to wait until six months and I liked the concept of baby led weaning but that was about it. I went into it this time with no plan, naively believing that if I put food in front of him, he would eat it. Ha! How wrong can one mama be? It’s taken us nearly four months but we’re finally getting there. 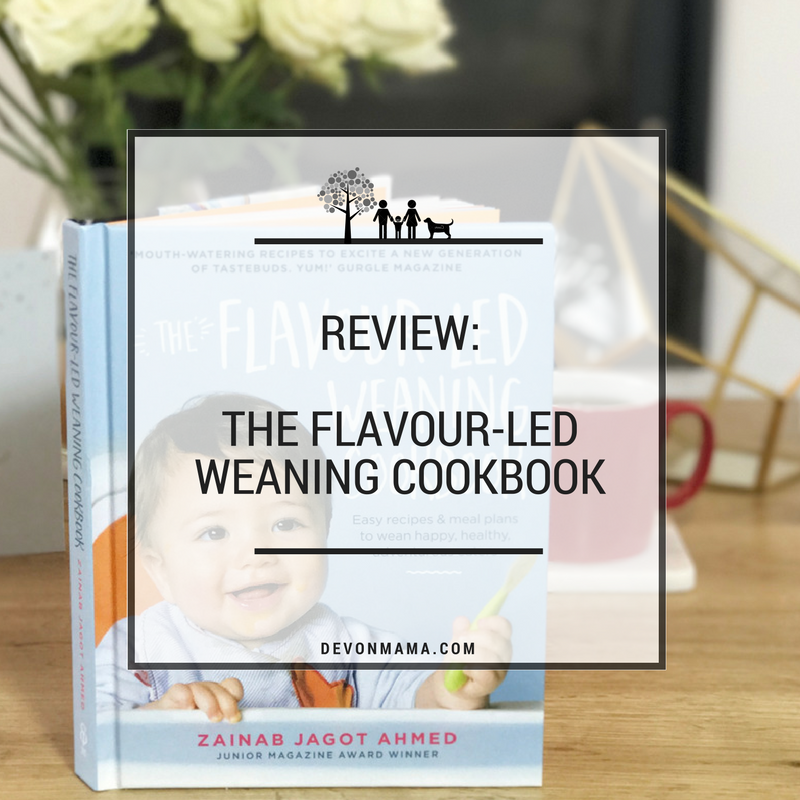 I attribute a lot of that to the fact we’ve started focusing on new and exciting flavours, so when we were offered the chance to review ‘The Flavour-Led Weaning Cookbook’, I jumped at the chance. 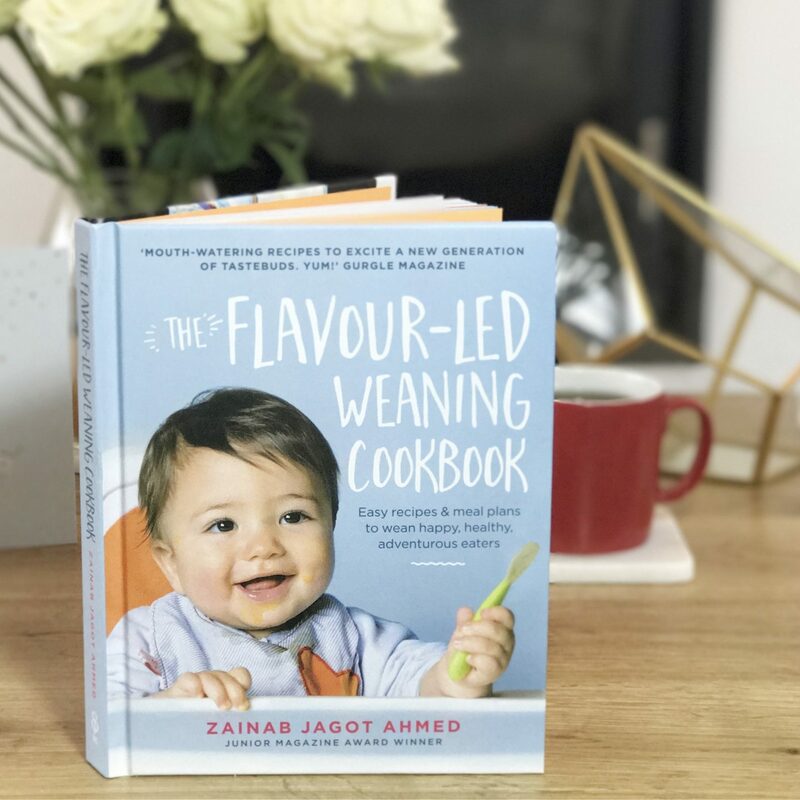 The Flavour-Led Weaning Cookbook is over 200 pages of weaning tips, tricks and recipes created by Zainab Jagot Ahmed to help introduce your baby to flavours and smooth the transition to the ‘big table’. 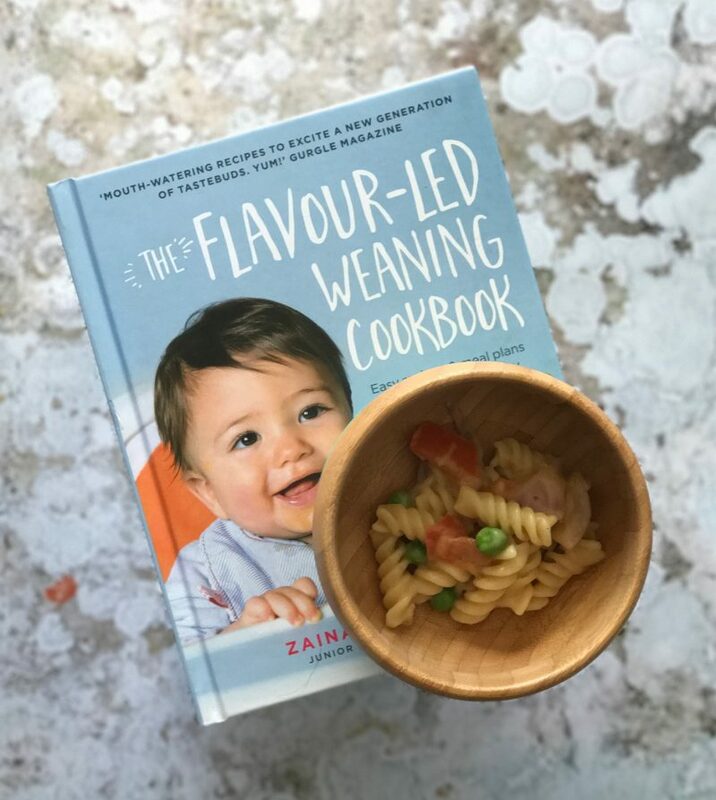 Unlike my aimless wander through weaning, Zainab has structured the book into four stages; purees, flavourful finger food, chunkier meals and big table meals, thus taking you all the way from 17 weeks right up to adulthood and trust me, some of these meals look far too good to just be fed to the baby. 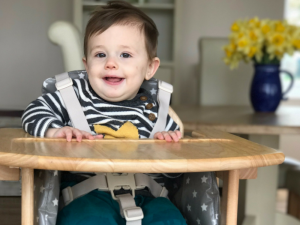 We currently fall in between stage 2 and 3; we’re all about the finger food (there’s no rule that says you can’t mix flavour led and baby led weaning together seamlessly at this stage) but he loves his chunkier meals too. I’ve talked about our adventures with baby food pouches and they’ll always have a place in our lunch bags due to their ease but it’s time for me to step up the culinary adventures. My repertoire of ‘proper’ meals is pretty skinny and I’m confident he’s bored of most of them already. By ten months. Great. When Zainab says she’s talking about flavours, she isn’t lying; even the tortilla pizza slices have apricot in them. Some of my favourites include the sweet and sour plum chutney, chicken kofta curry and zingy pineapple chicken. The recipes use ingredients found in most mid-size supermarkets and are clear and easy to follow. Each one has an estimation of the amount of food it creates with the pureed meals measured by the number of ice cubes it creates – perfect for freezing down your meals and popping a couple of ice cubes out of the freezer as and when required. We’ve tried a couple of the later recipes and they’re genuinely tasty… something that’s not always a given with baby food! With an RRP of £14.95, it’s not the cheapest weaning book on the market and in today’s world, it’s also competing against cheaper phone based apps. However, in terms of the concept of ‘flavour-led’ weaning, it’s good at challenging you to add more herbs and spices to your cooking. You can tell Zainab is passionate about food and parenting, having been through the beige, blandness of weaning with her own daughter and thus been inspired to change that experience for others. 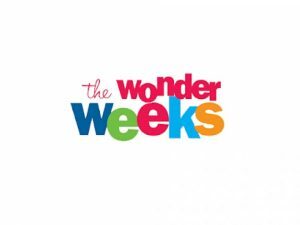 The fact that a number of the stage 3 and 4 recipes can quite happily feed an older family is another plus, often weaning books stop far too early in my opinion – my child can’t stay on finger foods forever! Take for example the Creamy Masala Salmon Pasta (pictured below); father and son enjoyed a lunch or two sharing that one! The book contains a wealth of other information and knowledge aside from just recipes. There are tips on how to know if your little one is ready to wean, what to start with, what nutrition and vitamins they need. Every stage comes with a meal plan to help you fit in the recipes in a manner which makes sense – as someone who really needs prompting to help them with meal planning, it’s a hugely valuable resource. At the end of the book there’s a flavour inspiration list showing herb and spice combos that work well together, as well as a list of natural remedies. Which reminds me, the Chewable Teething Sticks are delicious. We received our book in return for an honest review but I can honestly say that if we hadn’t, I’d still be very tempted to buy it. It’s nice to find some recipes which take me, and my son, a little out of our comfort zone without being difficult to make or too out there. If I was starting over with weaning again, I’d love the puree recipes; one of the biggest things I struggled with was getting my head around what flavour combinations would work for a little one. All in all, a strong player in the weaning war chest! 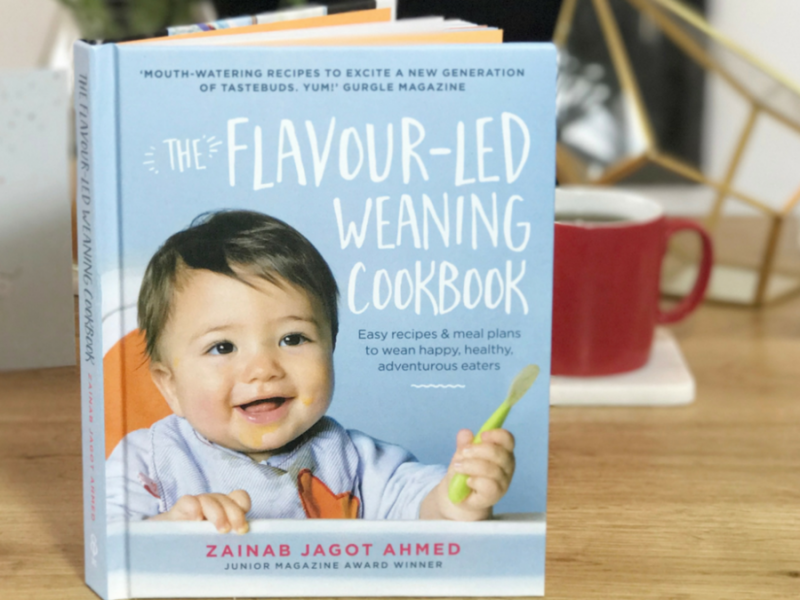 The Flavour-Led Weaning Cookbook is available from Amazon in both hardback or Kindle editions. Great review! I agree the book is a little on the pricey side but it is slightly cheaper if you buy the kindle version. To be honest bough, I loved the hardback format of the book and how it props up on the kitchen work surface. My Lean in 15 books are ruined because they’re paperback and had to lie flat while cooking. Oops! I agree, I love a hard back cover, I couldn’t imagine using a kindle version, all of my books are covered in splodges!